TNGURU: Why should I change my password? If you read my last column, I sincerely hope you’ve changed your password to a more secure one. 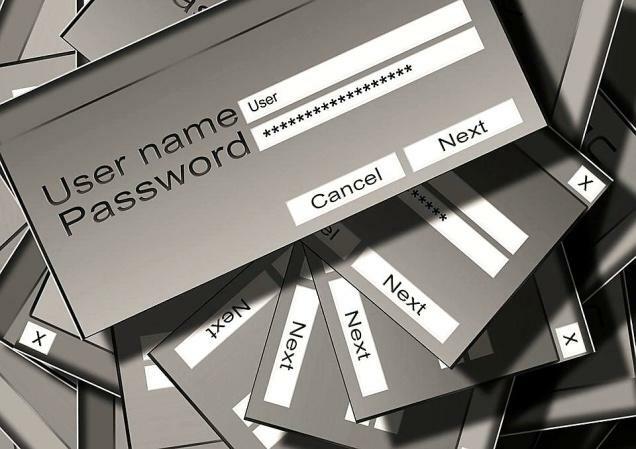 Many hackers just want access to as much account data (usernames, passwords, personal information) as possible. In this case, the individual doesn’t really matter. The hackers will try to get this information using what’s called a ‘brute-force attack’. They bombard a website with one password after another, until they find the correct combination. In this situation, the more difficult your password is to guess, the better your chances are of not being hacked and losing control of personal and potentially-sensitive information. But using a password that’s difficult to crack isn’t the only way to protect yourself. Perhaps, the easiest way to do this is to enable two-factor authentication. Two-factor authentication, or two-step verification, is offered by many sites nowadays, such as Gmail and Facebook to name just two. To enable it, you just enter your mobile number to receive a one-time code, which you need to enter before you can login to your account. You will normally get this code once a month, but you could also get it if you try to login from a different computer, or try to access a site from a different location, to where you normally access it from. Many experts say that the best passwords are a minimum of 16 characters long, containing uppercase letters, lowercase letters, numbers and symbols. You should also avoid things like your name, common words, predictable phrases — in short anything that’s easy to guess. There’s no denying that following this advice will definitely make for a strong password. But when you’re advised to have a different password for each account, how will you possibly remember each one? Enter the password manager. These bits of software can change your life. The password manager will simply store all your difficult-to-hack passwords for you. You can install a browser extension, and it will also auto-fill the correct password for the account you’re trying to log into. 1Password, LastPass and Dashlane are the best-known password managers out there. What this means is that you can create a different, strong, unique password for each of your online accounts and never worry about forgetting them. And you can download a desktop or mobile app for your password manager of choice, so that you always have access to your password at your fingertips. I hope this helped and you found some of the advice useful.